In rural and vulnerable communities like Tsévié, Togo, where the poverty rate is 73.4%, early marriage can seem like the best option for families. In areas with limited opportunities for girls, parents believe that early marriage provides more economic security for their daughters than an education would. Therefore 26% of girls in Togo are married before they turn 18 and another 12% are trafficked to neighbouring countries with promises of a better life. The prevalence of gender-based violence against girls aged 9-18 is 62.5%. Girls who drop out of school early and get married are usually disempowered to make decisions, making not only themselves more vulnerable, but also their children, their families and ultimately their communities. 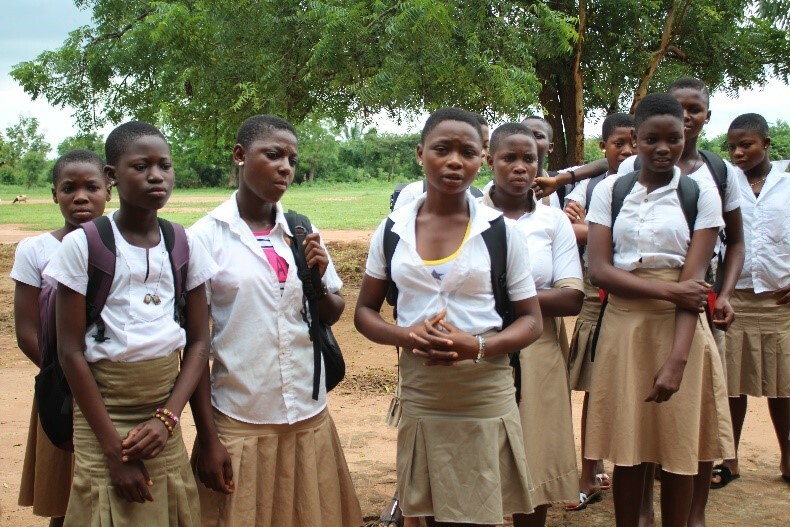 To help address this challenge in Togo, Crossroads launched its Girls’ Empowerment Program (GEP) – a school-based human rights education initiative targeting girls 8-17 years old. The program creates a safe space where girls learn about their bodies, their rights and their potential. GEP addresses issues of early marriage, gender-based violence and human trafficking, providing sexual and reproductive information and life skills so that schools become safe places for girls to pursue an education, assert their rights and participate in the decisions that affect their lives. With $100,000 in funding from 60 million girls, Crossroads will introduce Mobile Learning Labs (MLLs) in five girls’ clubs and one boys’ club in five schools in Tsévié, Togo. The beneficiaries will be at-risk girls chosen for their vulnerability – at risk of early marriage, pregnancy or trafficking. In total, 150 girls, 30 boys, 25 teachers and 10 parents will be directly involved in the project. The MLL technology has the potential to lift barriers to quality education by providing access to technology, enhancing rights-based education, decreasing gender gaps through self-directed learning to stimulate the girls’ imagination, leadership and potential. To achieve lasting change, boys must also be engaged in protecting and promoting the rights of girls. Ultimately, this project hopes to reduce dropout rates among girls and increase their school performance. When the GEP clubs are not meeting, the MLL tablets will be made available to the teachers. In an area where only 35% of teachers are certified, this will increase teachers’ access to quality academic content. Boys’ clubs teach boys positive masculinity and their role in preventing gender-based violence. Crossroads believes that access to technology can help improve the quality of education, encourage critical thinking and innovation, and accelerate digital learning within the education system. 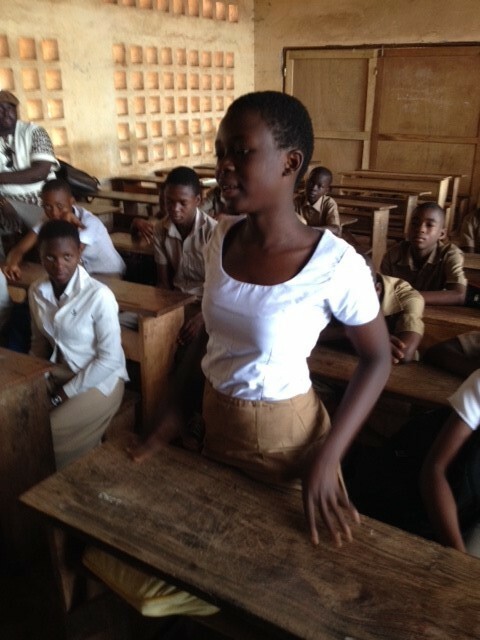 It stimulates new ways of thinking and helps girls acquire skills critical to modern workplaces that are not available in Togo’s formal education system offered. 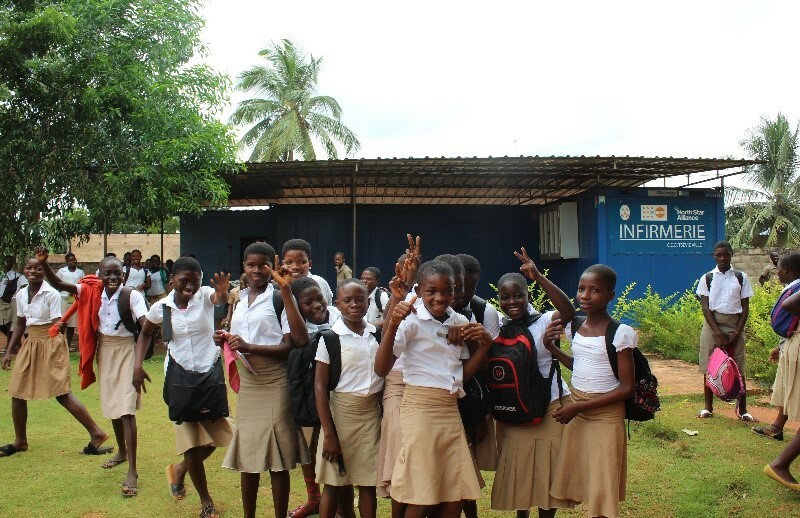 By creating safe spaces for girls, providing access to technology, enabling self-directed learning through the MLL, teaching girls about their choices and their rights, drop-out rates and early pregnancies and marriage – all barriers to girls in Togo – will decrease. Access to technology can play a role in the economic opportunities offered to girls and boys and can allow them to pull themselves out of poverty. Furthermore, offering access to technology improves educational quality, which affects girls’ health knowledge, their health, their fertility and their children’s health and eventually the health of the entire community. Girls will be encouraged and supported to remain in school. Why partner with Crossroads International? Crossroads International is a leading Canadian volunteer cooperation agency advancing equality for women and girls, and eradicating poverty in some of the world’s poorest countries in Africa and South America. 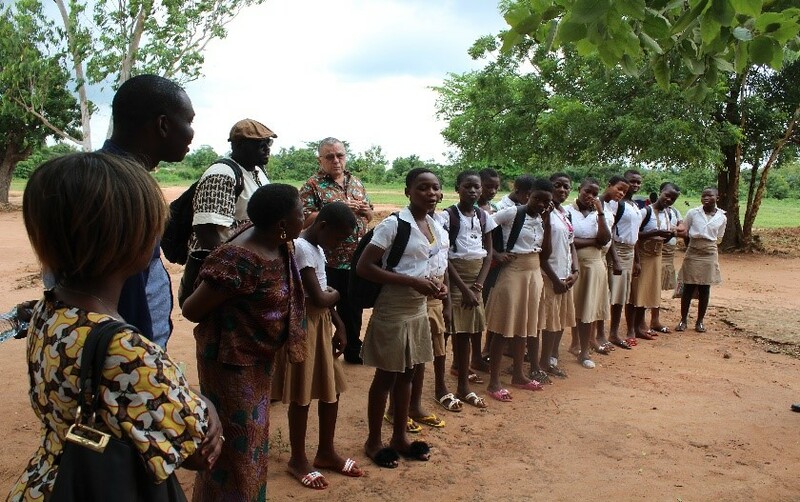 This partnership will pilot the MLL in Crossroads International’s GEP programming in Togo. With this project, Crossroads will evaluate the impact of access to technology and academic content, as well as access to sexual and reproductive rights and human rights information, in a self-directed, to improve the quality of education and help girls stay in school. With the results of this pilot project, Crossroads hopes to create a model to integrate the MLL into their GEP programs throughout sub-Saharan Africa.